1. Perform visual inspection – Owners or property managers should perform visual roof inspections from ground level to see the system’s condition firsthand. A visual roof inspection can reveal maintenance and repair points such as loose flashing and punctures that can be potential ice entry points. After identifying roofing issues, make sure you hire experts like us to do the necessary repairs. We can even perform a thorough inspection to check for hidden signs of damage. 2. Clean the roof – You should have experts remove accumulated debris and trash on top of the roof. This way, you can prevent moisture-related issues like mold and mildew. A clean roof can also improve your property’s curb appeal. 3. Check the gutters – Just like with Manassas roofing repair and maintenance, you should exercise extreme caution when inspecting your gutters. It is important that your gutters have no standing water. It expands when it turns into ice, causing clogging or even collapsing gutters that require costly repairs. 4. Trim the trees – Leaving untrimmed nearby trees can cause serious damage to your roof. Heavy branches can break off and penetrate single-ply roofing membranes. They could also give squirrels and other small critters access to your roof. 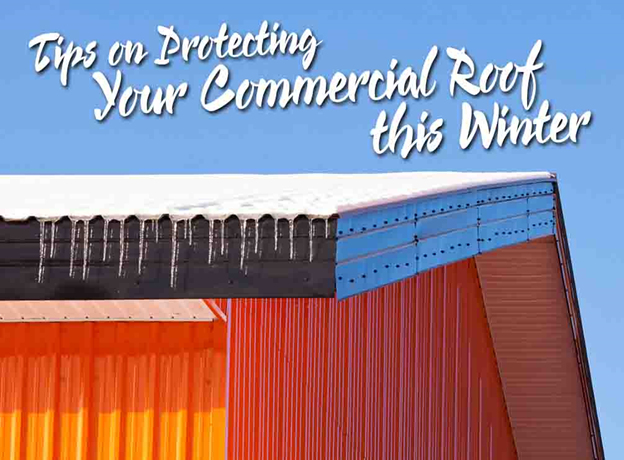 Protect your roof this season with professional services from Peak Roofing Contractors, one of the leading roofing companies in Northern Virginia. We specialize in roof repairs, maintenance, and replacement of different types of materials. To learn more about our services, you can call us at (703) 753-4585. You can also fill out our contact form for a free estimate.